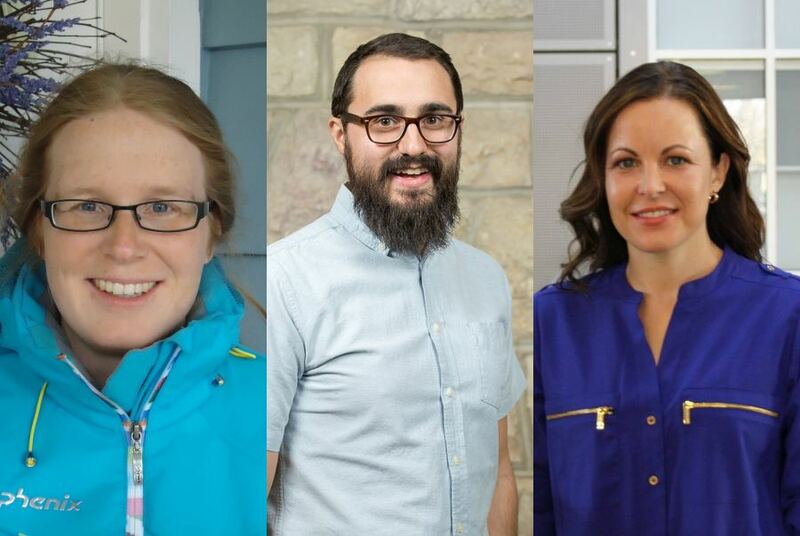 The Saskatchewan Health Research Foundation has recently awarded research grants to three College of Pharmacy and Nutrition faculty members. Drs. Robert Laprairie and Jessica Lieffers received 2018-19 Establishment grants, which support research projects to establish health research program within the province to achieve the research productivity necessary to obtain longer-term, more substantial funding from other sources. Laprairie received $120,000 for his project “Modulation of the Endocannabinoid System in the GAERS Rat Model of Absence Epilepsy.” The purpose of this study is to test type 1 cannabinoid receptor positive allosteric modulators for their usefulness to treat absence seizures. Lieffers received $79,687 for her project “Nutrition and Tooth Decay in Children: An Analysis of Parental Perspective and Publicly Available Written Information.” The knowledge generated from this research will help create a dialogue on the topic of nutrition and tooth decay and will provide direction on how to best move forward with initiating, strengthening, and streamlining nutrition care practices to decrease the burden of tooth decay. Dr. Holly Mansell also received a total of $25,000 from SHRF and The Lung Association, Saskatchewan for her project “Pharmacokinetics of Apixaban + Tacrolimus or Cyclosporine in Lung Transplant Recipients” through an Ideas That Inspire grant. A pharmacokinetic study will be undertaken to examine the safety of the combined use of apixaban and tacrolimus or cyclosporine in lung transplant recipients, which has potential to reduce complications, improve quality of life, and reduce costs to the health care system. Dr. Jane Alcorn is also a co-investigator on this project. These grants have been awarded in support of the new Respiratory Research Centre with the shared goal of “discovery for healthy breathing.” Each team has received up to $25,000 for one-year grants to launch original research projects that will provide new knowledge in the respiratory research field.